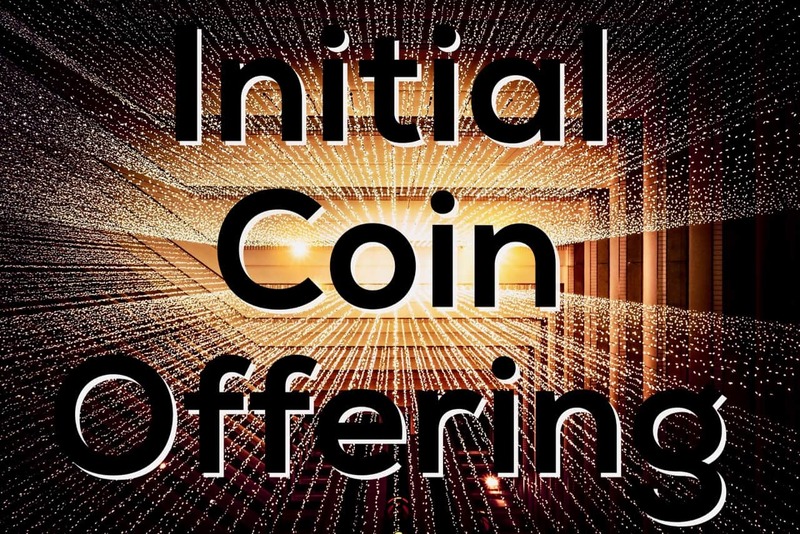 CoinLaunch announced on Thursday the launch of its end-to-end Initial Coin Offering (ICO) platform, which allows anyone to build, deploy and monetize compliant ICOs through an easy-to-use web-based service. According to CoinLaunch, the new platform focuses on three groups of cryptocurrency users, ICO creators, funders, and promoters. 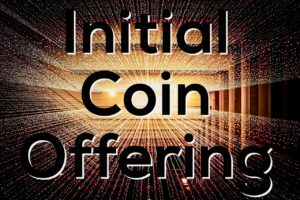 CoinLaunch currently has four ICO that are available on its platform.